Four years ago Mr. Moshe has converted his large reef tank over to Orphek LED lighting which consists of PR156’s and DIF 100’s. 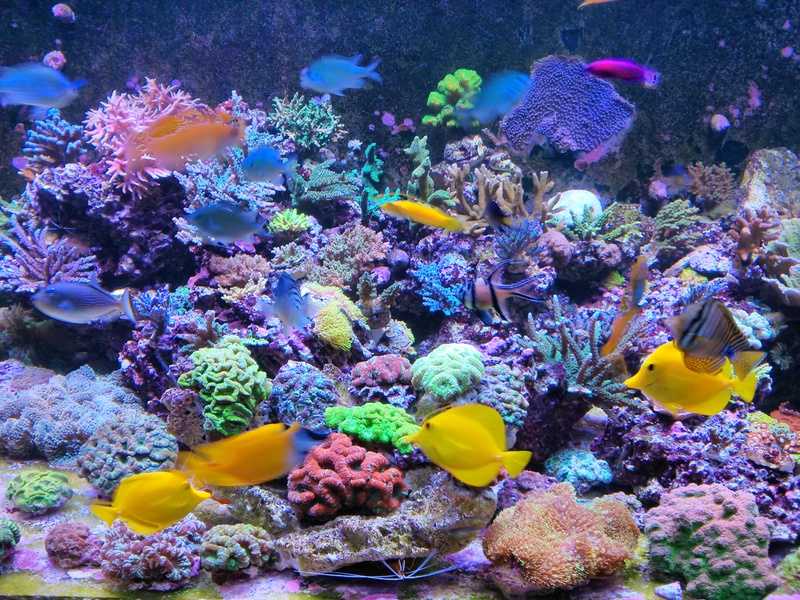 In this time he has amassed over 100 different species of corals with most being SPS and LPS. During this period, Mr. Moshe’s corals have grown tremendously and have been thinned out several times. No ill effects or bleaching has ever occurred with his use of Orphek LED lighting. 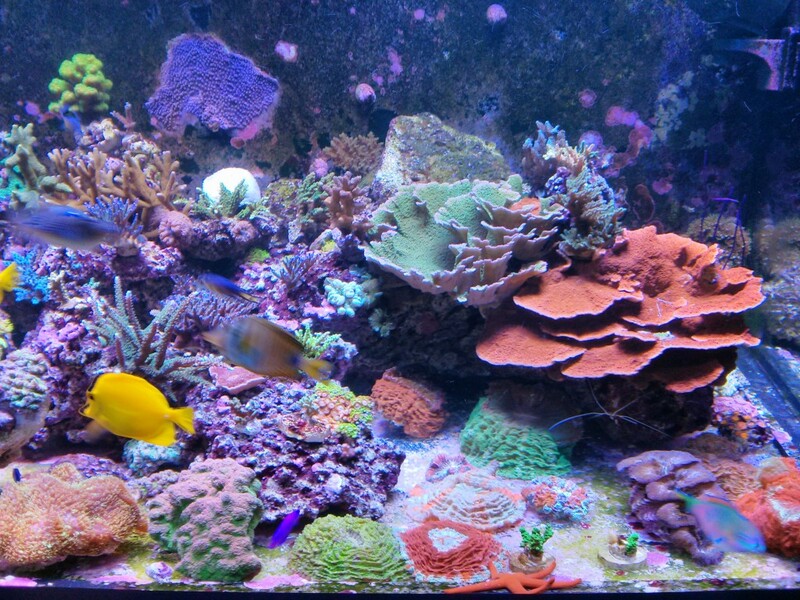 This is not to say that all LED lighting is safe for corals; there are many models available that are not suitable for SPS/LPS coral growth and especially in deeper tanks similar to Mr. Moshe’s beautiful reef tank. 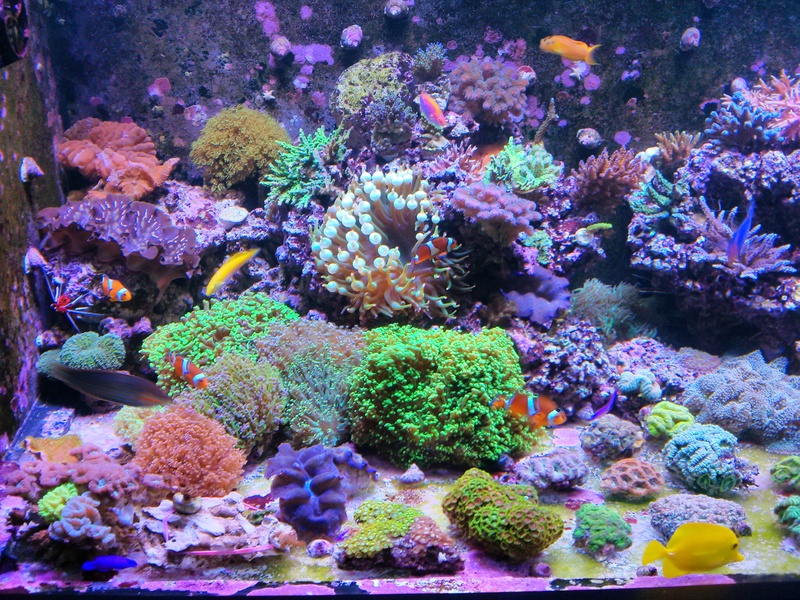 Our LED Pendants provide the intensity and spectrum that corals best respond to and Mr. Moshe has certainly proven this over the last four years. These statements are not just an advertising gimmick; this has been documented with the photos and video taken by Mr. Moshe himself. Is it worth chancing your valuable corals to inferior LED lighting systems that may not be designed for good coral growth over an extended period of time? 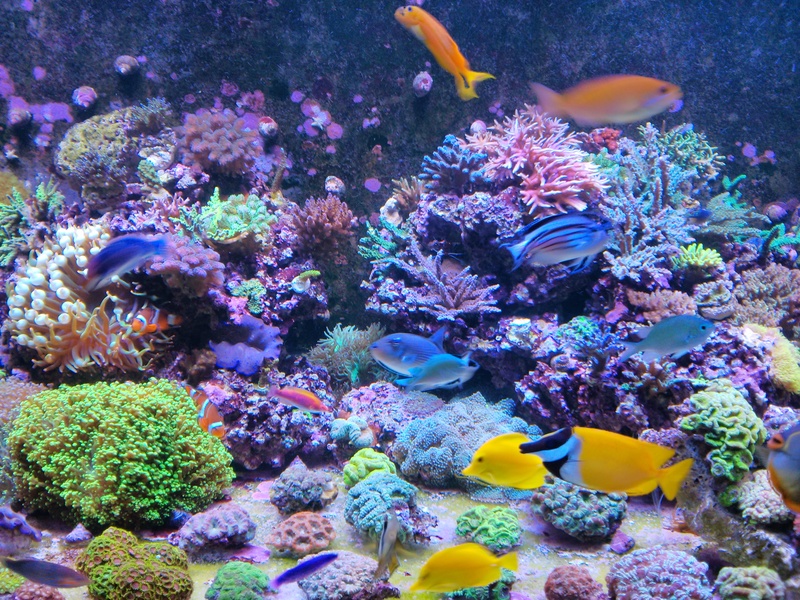 All Orphek LED Pendants are easily capable of providing the necessary intensity as well as the correct spectrum needed for excellent coral growth. Mr. Moshe has proven the capabilities of Orphek LED lighting, isn’t it time you switched to what true professionals use and get Orphek LED lighting for your reef tank.